Marvel fans will get to see Avengers 4 trailer on November 29, and as per few tweets from the movie experts, the trailer will be online before it will be featured in the theaters. Marvel fans are eagerly waiting for Avengers 4 movie trailer and if recent reports are to believe then within two weeks, MCU is going to drop the teaser trailer of the upcoming superhero film. As per a recent report, Marvel fans will get to see Avengers 4 trailer on November 29, and as per few tweets from the movie experts, the trailer will be online before it will be featured in the theaters. Meanwhile, ever since the MCU fans encountered the shocking conclusion of Infinity War, hundreds of Avengers 4 theories started to surface on different social media handles. There are few theories that talked about Ant-Man's involvement in Avengers 4, and there is one other theory that stated how Tony Stark will have to sacrifice his parents in order to receive the Soul Stone. In all of these, one particular theory has been doing rounds over the internet — the theory about Dr. Strange and his Time Stone. 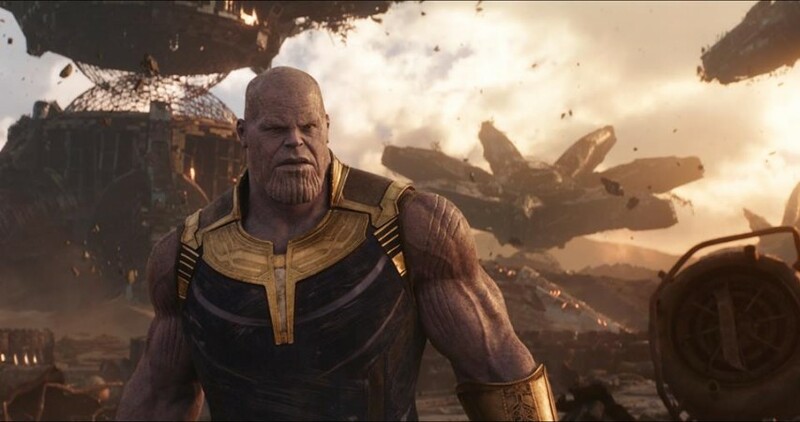 In Avengers: Infinity War, the Mad Titan needs all the six Infinity Stones in order to eradicate half the population from this Universe. In his quest to gather all six stones, he encounters Dr. Strange, who possess the Time Stone. Throughout the movie, Dr. 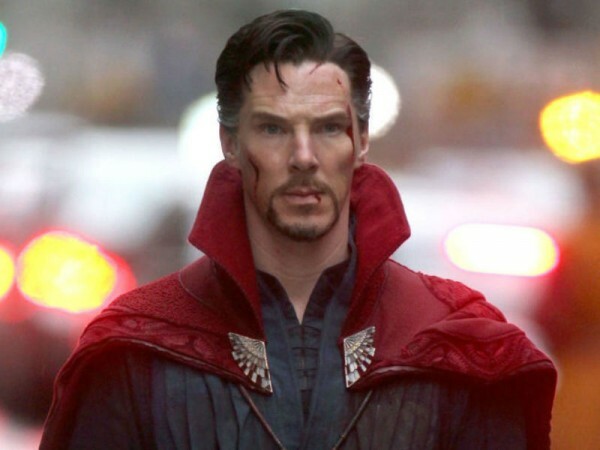 Strange did not use the time stone in all its power, rather he simply tried to delay the conclusion. He handover the stone only after realizing that there is only one way to defeat the Mad Titan. One theory recently made the round that suggested Dr. Strange manage to do something with the stone before passing it to Thanos. Many even pointed out that during his travel to past and future, he did something that will reportedly change the course of everything. Director Joe Russo recently hinted about this theory and even teased that one Infinity Stone is reportedly the key to defeat Thanos. "The problem is, as you can imagine, as you gain control over these things, your story just goes haywire because why are there any stakes for the man who can control time, space, reality, your mind, your soul and power? He can reset as many times as it'll take," Russo said. "So you have to build in a lot of bumps in the road or maybe keep one stone away from him for long enough in order for the thing to have any dramatic structure at all." Fans are not sure whether Joe Russo talked about Time Stone or not, but based on the power it posses, it will be interesting to see how the creative minds behind Infinity War will use it in the upcoming movie.